A cabinet minister has spoken about how he likes to unwind by spending time with his “very large” Lego collection. 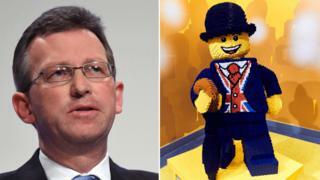 Culture Secretary Jeremy Wright told Talk Radio he found assembling the building bricks “therapeutic”. The Conservative MP also said claims that he did not read any newspapers were “complete nonsense”. Mr Wright, whose department is conducting a review of the future economic viability of the press, raised eyebrows last month when he told a media conference he did not subscribe to any newspapers or magazines. 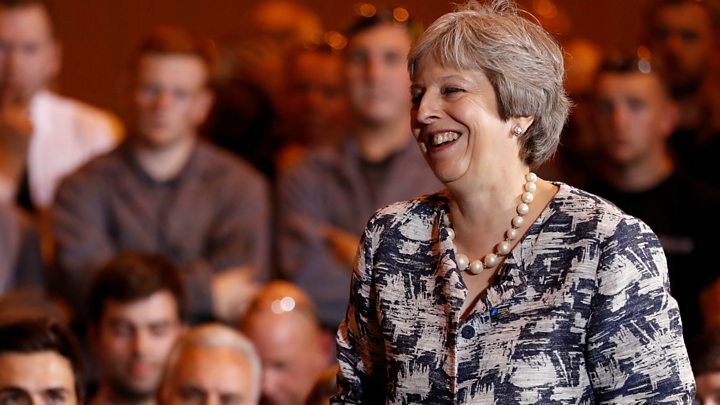 He told Talk Radio that he had given a straight answer to a straight question when he was asked if he had read a newspaper on the morning of the Society of Editors event in Salford. What politicians do in their spare time is a subject of enduring interest and occasionally political significance. For some, it is watching their local football team – if they can remember which one they support – or going to the opera. For the prime minister, it is famously walking in the Welsh, or Swiss or Italian hills. The former attorney general, and father-of-two, has a more unusual hinterland for a 46-year old but one which most parents will be able to identify with. “In my view it is a great way of putting your brain into neutral, which sometimes we all need to do,” he says of the building bricks.